White clouds disappear in the hot sun on blue sky. Loop features time lapse motion clouds backed by a beautiful blue sky. Time-lapse motion clouds blue sky background and sun. hd00:50Timelapse rolling clouds, White Clouds & Blue Sky, Flight over clouds, loop-able, cloudscape, day, Full HD, 1920x1080. FHD. hd00:25White rolling clouds, blue clear sky in summer sunny nice day, beautiful very colourful season. Fluffy, puffy building, formating cloudscape, wind moving away in relaxing cloudy time. -FHD. 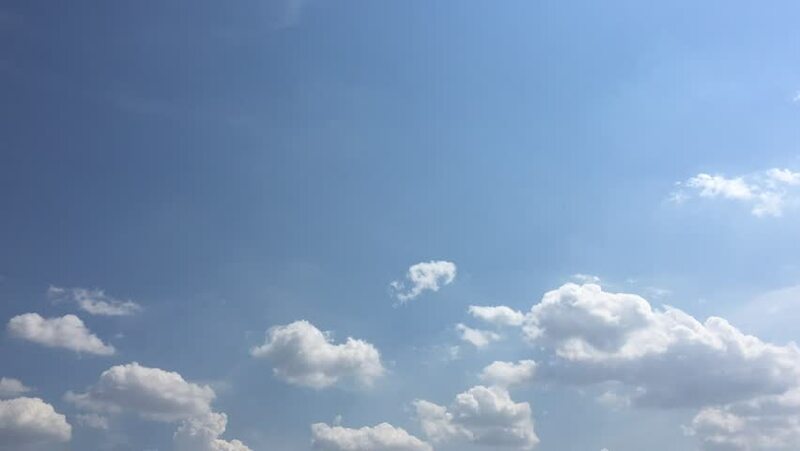 hd00:16Nice white big rolling cloudscape time lapse, nature clear blue soft skies, sunny relaxing sky color.